Grimaud is the one place where you can get the ideal vacation, wake up in an environment of enchanted landscapes, mingling with spicy scents and reeks of the past, while taking enjoying and taking advantage to explore the most charming medieval village. A little too good to be true, you will think, yet some areas have so many beautiful sights and amazing scenes that we do not have enough time in one life to visit them all. Grimaud is part of a group of small privileged areas which are like paradise, where spending time in, is equal to bathing in a galaxy of delights in any good conscience, a dip in the well-being and the rest... but without neglecting that there are many activities to engage in, it gives the feeling of having fallen from the clouds straight from the blessed city of the gods. A place where there is a mix of relaxation and freedom, quiet and discovery, pleasure and entertainment. This medieval city will bring you both happiness and will enchant you to stay, so much so you'll have to discover activities and hobbies which will "exhaust but thrill" you if you try to experience them all. Both in terms of festivals as regards conferences, guided tours of the castle and the literary escapes, without forgetting the evening concerts or cabarets... which only a detailed program will be able to enumerate you properly. Coming to the Musical Evenings of Grimaud, who, during the summer time, give way to the Grimaldines. Both fans in the city and those of the Gulf of Saint-Tropez, without forgetting the visitors, everyone can discover through these recitals a plot of land of the village’s rustic heritage. The acoustics take place in very symbolic areas such as the Church of Saint-Michel , the Chapel of Notre-Dame de la Queste and the chapel of the Pénitents, whose doors are open wide by Abbot Peter Watts during these concerts. Because of the sweet smells, during the day, you cannot fail to visit the weekly market of Port Grimaud. Here you will find all provincial products, both fruits and vegetables, but also regional products can be found sold by any well-respected and popular seller. In addition to awakening all your senses, your taste buds and your sense of smell, you would be greeted by the aroma of fish stalls and other sea products. 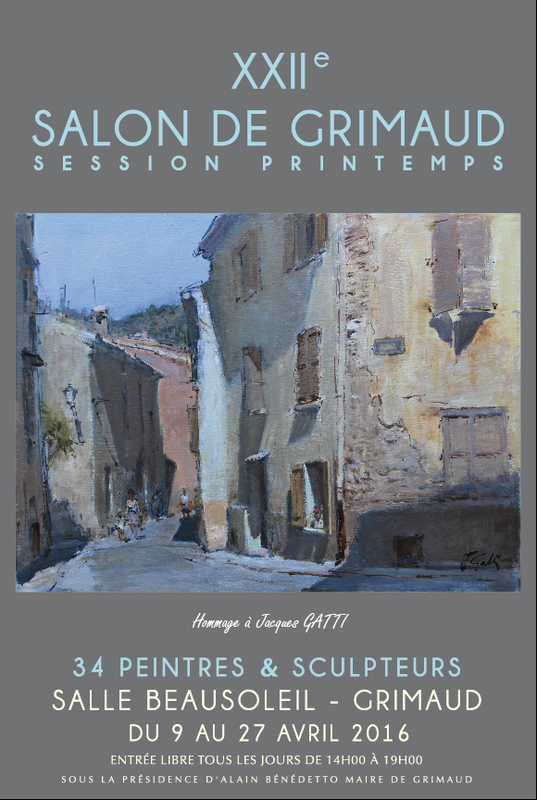 For the most amazing sights, you can visit the Salon des peintres de Grimaud, which was also built to pay homage to Jacques Gatti, a former resident of the Plan de la Tour, the painter of watercolors and a picturesque enthusiast. If you would love to take advantage of a stroll, you can visit a small place called "Venise provençale", you would not be able to resist and you would fall in love with this lakeside city that attracts thousands of visitors every year along its canals. But whatever your expectations in terms of accommodation, there are owners who would sacrifice a lot to make sure you a comfortable stay, even though it is obvious that there are a lot of opportunities the port offers. Be it homes, villas or a simple studio, the most important thing is to find a place where you would feel relaxed. Visit now our website and you will definitely find exactly what you are looking for...have the vacation of your dreams and return with a head full of memories and a happy heart.